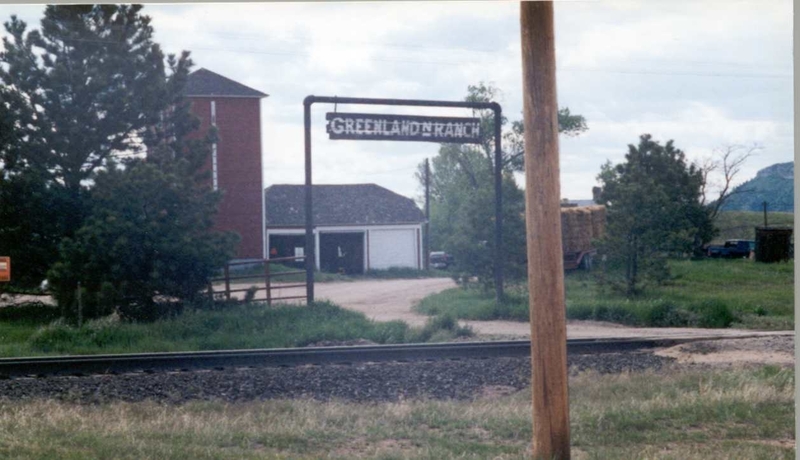 As a child I visited Greenland Ranch and Aunt Jennie and Uncle Lou. 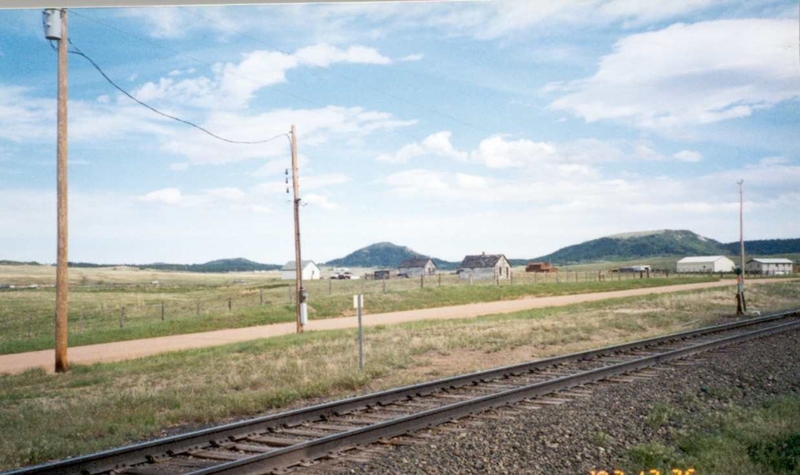 I remember riding in the car for what seemed forever to get to the ranch from Illinois where we lived. 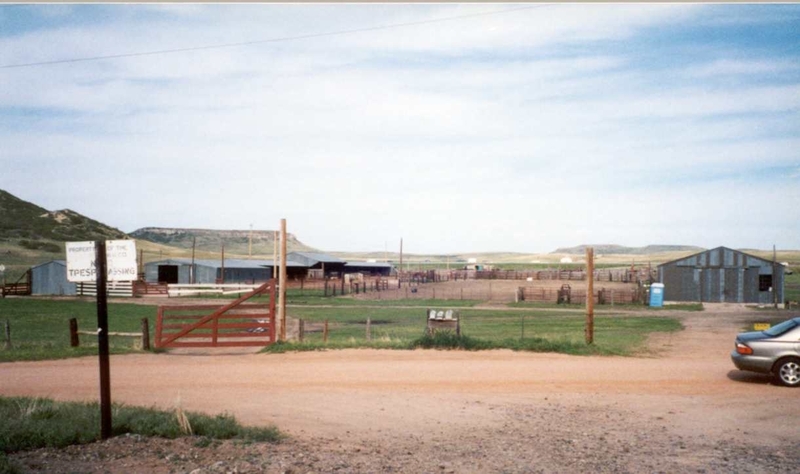 Once we were there, Mom and Dad took a ride around the ranch with Lou. I was left with Aunt Jennie to find eggs in the chicken house. One of the chickens pecked me and I ran into the farmhouse, up the stairs and hid behind the door. Of course, Aunt Jennie found me. I was only 6 years old but a city girl already. I remember the farmhouse being two stories but there was a fire that burned the top floor. I also remember having fresh warm milk,...ugh! says this city girl. 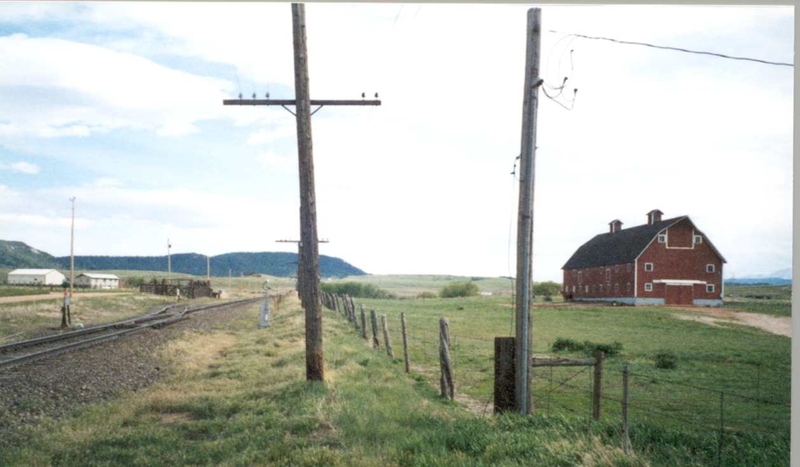 The barn also burned and was rebuilt. 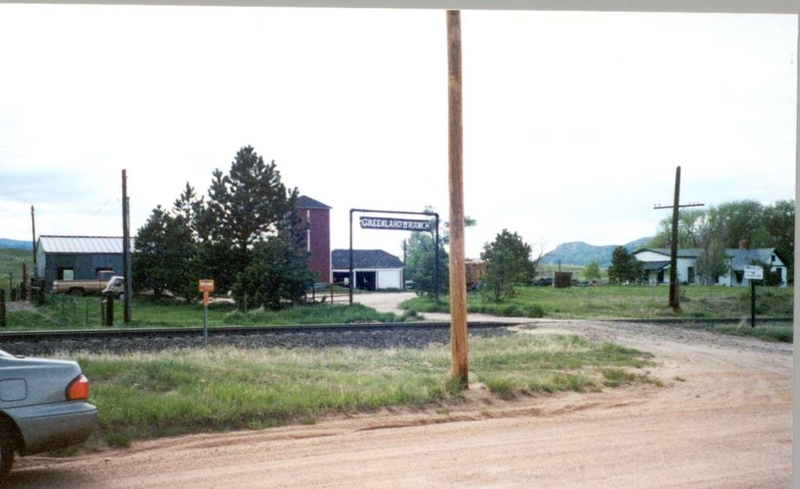 I visited the ranch for these pictures in 2000.